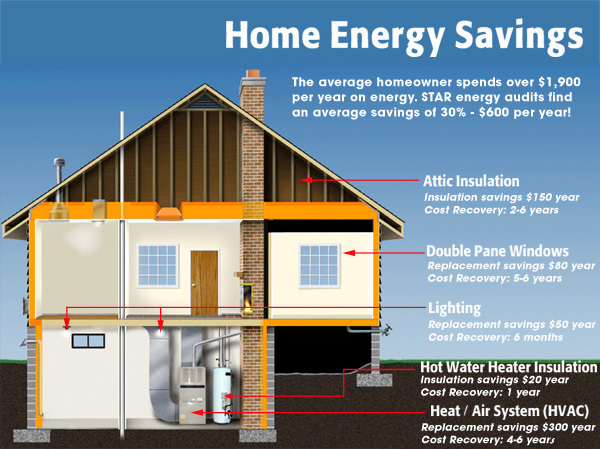 Simply - a better built home! 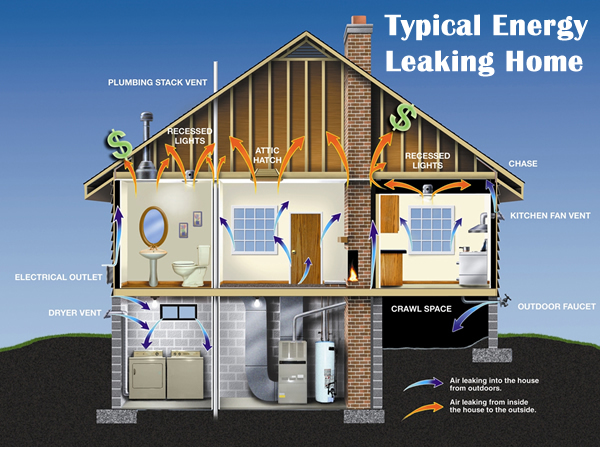 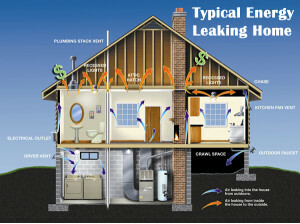 What is a Healthy House? Our team has led Atlanta’s green building movement since the Earth Craft program began in 1999. 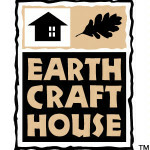 We’ve adopted the Earthcraft House as our standard building practices and added Energy Star as an upgrade.